In October 2012, Raj Patel, founder and CEO of Explora, decided to go on a trip with some of his friends from Sydney to Singapore and Japan. But what started out as a fun trip quickly became a headache, as Patel and his friends ended up spending a lot of their time trying to find a phone due to the high roaming charges. Patel said they were paying roughly $1 per minute and 70 cents per text. “It just became a nightmare and I said, ‘This is just too hard,’” Patel noted. Flash-forward to today and Patel has unveiled Explora, a smartphone rental service for those traveling to the United States. Through Explora, travelers can rent Google Nexus 5 smartphones for a flat rate of $8 per day. That includes unlimited nationwide calling, text messaging and 4G data, as well as more than 40 pre-loaded handy apps. What’s more, the phones will be waiting for travelers at a specified U.S. hotel or residential address. When users are done with the devices, they simply return them via pre-paid envelope upon departure. According to Juniper Research, global roaming will account for about $57 billion this year, with one-third of those revenues derived from data roaming fees. Global roaming is expected to account for $90 billion by 2018, with data roaming fees making up half of that sum. Explora’s smartphones (and apps) were tested beforehand to ensure that everything runs smoothly once they switch hands. Pre-loaded apps include Facebook, Google Maps, Skype, Expedia, TripAdvisor, Yelp and more. Special travel offers and discounts are also included with some of the apps. Through the app Taxi Magic, for example, customers receive $10 off their first cab fare. On top of that, there’s a reason why Explora has so many hotel partners. Hotels used to make a profit from in-room phones. Now, hotels are actually losing money by making these phones available, given most travelers simply use cell phones. In essence, Explora can actually help the hotel industry get back to making money in this area. And, on a wider scale, you can imagine how eliminating roaming charges could encourage more tourism to the U.S.
International travellers visiting the United States can reserve an Explora smartphone by visiting www.exploraphones.com. 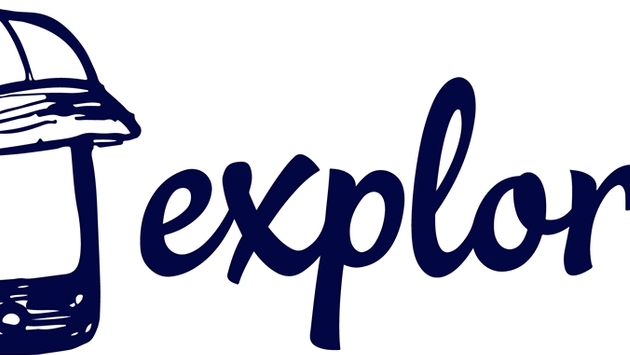 For a full list of pre-loaded apps, visit www.exploraphones.com/faqs.